There is power in numbers and as we gather under the full, radiant beauty of the Moon Goddess or gather in the darkest womb of the night with the invisible face of Luna, we come together to pray with intention and focus on issues within ourselves and affecting our world. Our Goddess Moon Meditations are evolving! For almost two years, we featured a Full Moon and New Moon Goddess Meditation via our Blogtalk Radio channel. They were all wonderful experiences and the archives will remain, but as of late 2015, we moved them to the Mystery School of the Goddess platform. Live New Moon rituals will be a live video stream and include a teaching, New Moon ritual, and an opportunity for questions, plus live chat with Shakta Yogini Laura Amazzone! 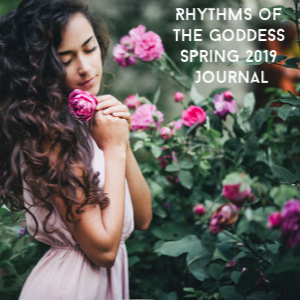 Each month features a new Goddess (or group of Goddesses) and you can sign up for the New Moon Goddess Rituals for free here. Archives are available after the live event for access anytime. 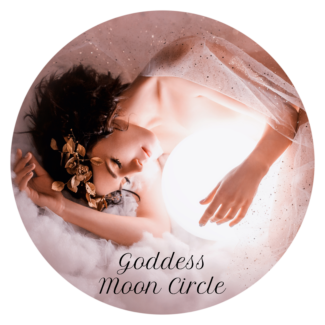 The Goddess Full Moon Group is a live monthly teleconference with discussion, meditation, and an opportunity for attendees to share experiences and ask questions after the meditation. 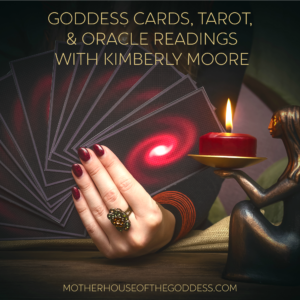 Priestesses Brandi Auset and Kimberly Moore are hosting the Full Moon Group with more Priestesses leading in the coming months. 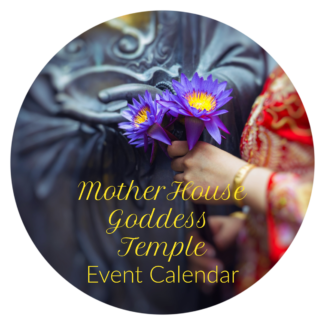 Sign up for free for the Goddess Full Moon Group here. Archives are available after the live event for access anytime. Email reminders will go out for both groups and you do need to sign up for each individually. Pause. Breathe. Unite. Direct our Energies … Together, we are so powerful! 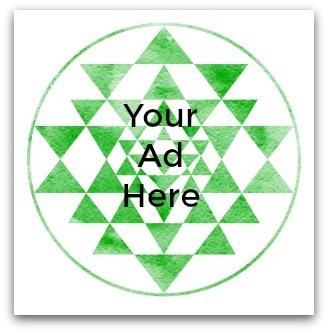 Join us on the Goddess Moon Meditations Facebook Page as well! Love this site and the piece on priestesses.